We find your talent and we train your talent! 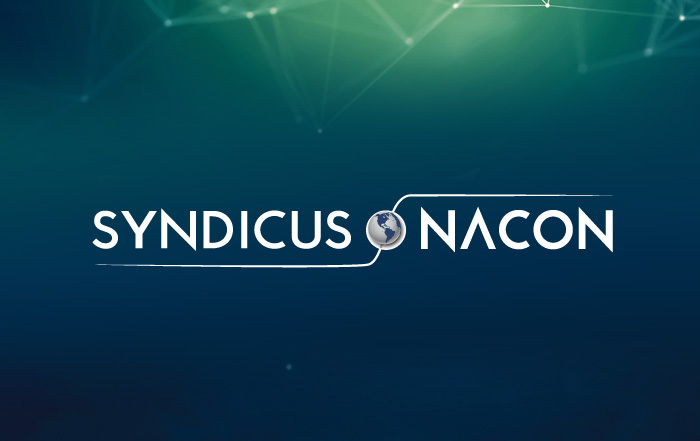 Syndicus NACON combined its strengths in 2018 to provide people, processes, and technology that clients need to succeed. Whether businesses and agencies need temporary workers with hard to find, critical skill sets; or direct hires to fill long term needs for talent acquisition; or training solutions to enable workforce development – Syndicus NACON is built to help its clients in the most flexible and efficient way. Both Syndicus and NACON are Veteran-owned, small businesses (VOSB) and, therefore, diversity suppliers for the marketplace. Finding qualified AgriScience and Farm Labor contractors has increased in difficulty causing growers and research farms to feel the impact of the labor shortage. In response, Syndicus NACON has developed the AgriScience division. National efforts are underway to digitize health information and exchange information electronically with the triple aim of improving health outcomes, increasing the quality of care, and decreasing the cost of health care delivery. We work with clients to illuminate the space between technology and the healthcare industry. We bridge the gap between technology development and compliance challenges faced by the healthcare industry. Today’s technology is ever changing and complex. 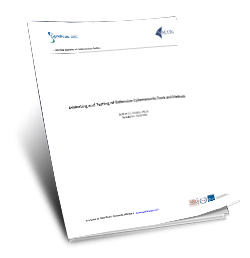 Companies are faced with defining their IT strategy to fit with their business strategy. Syndicus NACON computer scientists have skills in most of the familiar technologies today, as well as some of the most hard-to-find, critical skill sets. Currently, top professionals know their value and how in-demand they are in the marketplace. Unemployment rates are historically low and competition for top notch talent is fierce! As an employer, you should have strategies in place to attract and retain highly qualified employees. For more information about our services or career opportunities, contact us.